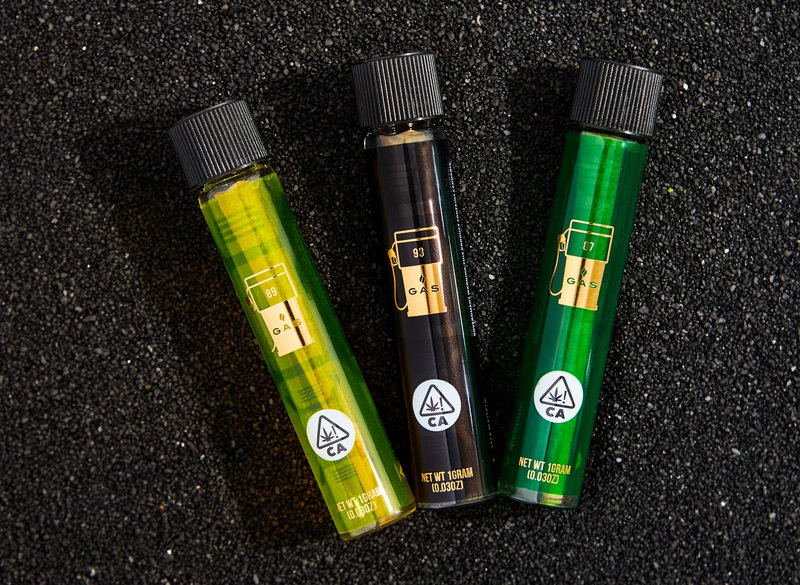 Global entertainer, television star and Grammy Award-winning recording artist, 2 Chainz, has partnered with Green Street Agency to launch Gas Cannabis Co., a super premium cannabis brand. Gas Cannabis Co., has partnered with Los Angeles-based Mazel Management Group exclusively in California for statewide manufacturing and distribution of the GAS product-line. The initial launch product offering consists of a selection of super premium Flower & Pre-Rolled Joints in dispensaries across California today. Concentrates as well as Topicals & Edibles will soon follow. “GAS” a euphemism for premium cannabis, was coined and popularized by 2 Chainz. The brand name is a testament to the super premium quality plus the top consumer experience it aims to deliver. In order to ensure that happens, 2 Chainz has been personally active in all aspects of the company, from strain naming to branding and logos. His knowledge of cannabis and the industry with his natural marketing abilities makes this brand truly unique.